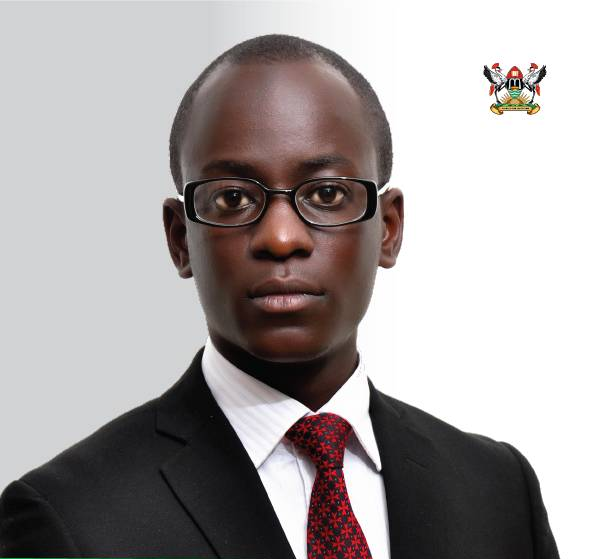 The Makerere University Guild speaker Isaac Kwagala spent his Tuesday night behind bars for organizing an emergency student’s General Assembly, that was scheduled to take place today morning at Freedom Square. Eyewitnesses narrate that Kwagala was picked up by Military Police from Pool Road between Mitchell Hall and College Of Computing And Information Sciences -COCIS last evening around 8:38PM on his way to Nsibirwa Hall. Kwagala was briefly detained at Wandegeya Police Station before he was transferred to the Central Police Station in Kampala. The students who were walking alongside Kwagala narrate that the Vice Chancellor Prof. Barnabas Nawangwe and his Personal Assistant Gordon Murangira were later spotted driving in a private vehicle shortly before Kwagala’s arrest. The emergency assembly was aimed at discussing the way forward on the ongoing staff strike which has been happening for the last two weeks following the suspension of their leaders. “Following the failure of the University management and the three staff associations to reach an agreement on how to resolve the current impasse, which has constrained all academic activities in the University, I hereby invite you for a General Students Body consultative meeting tomorrow the 6th of February at the Freedom Square starting at 10:00am,” Kwagala’s invite to the students reads. Kwagala had earlier communicated that they (students) have withdrawn their cooperation with the administration citing that their patience was not taken seriously. 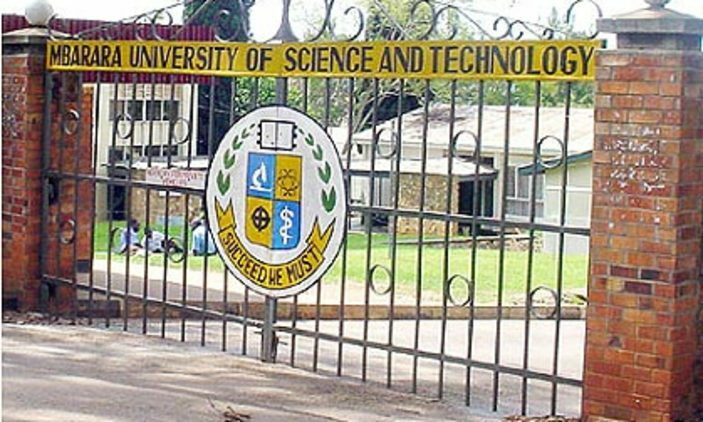 “The student Guild will, for as long as all students are not studying or being instructed by lecturers in all academic activities that they normally have to be instructed in, we will not deal with management in any matter, including not participating or organizing the forthcoming Guild Government elections,” Kwagala vowed.